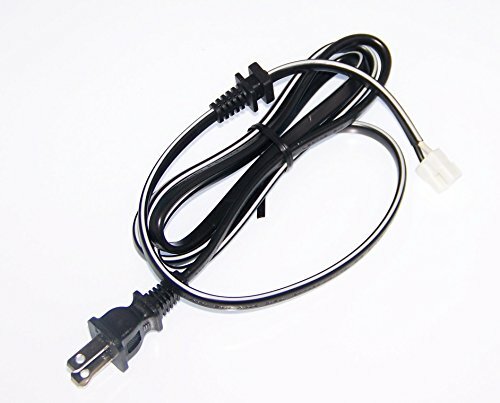 This NEW OEM Philips Power Cord Cable was originally shipped with the following Philips devices: 55PFL5602, 55PFL5602/F7, 55PFL5602/F7A, 55PFL5703, 55PFL5703/F7 This is a true Philips part! Installation instructions are NOT included! Don't see your model number? Send us a message as we are happy to help!